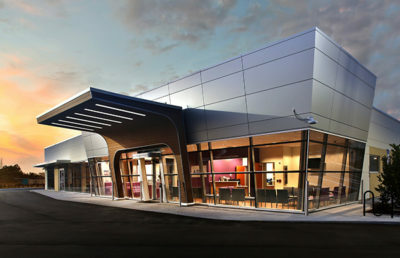 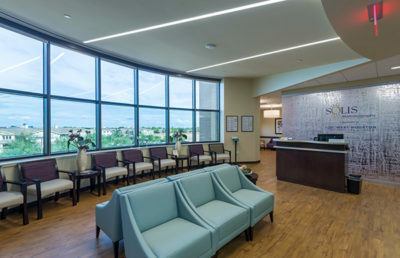 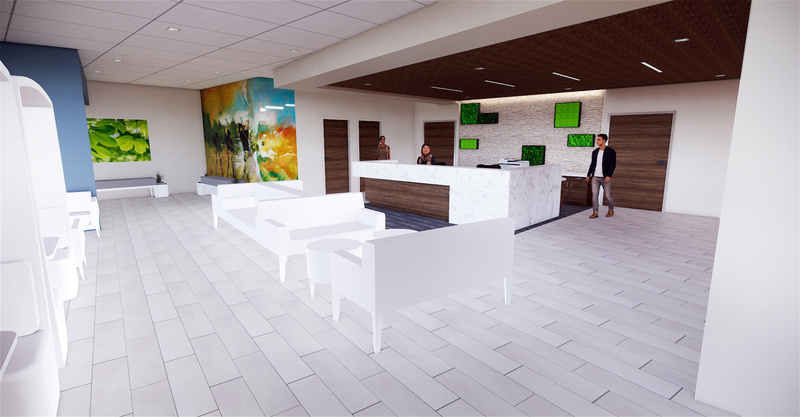 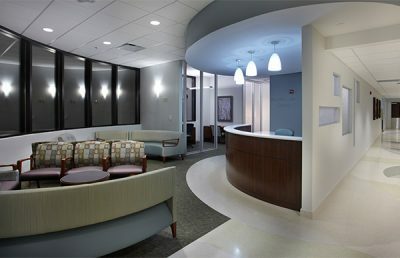 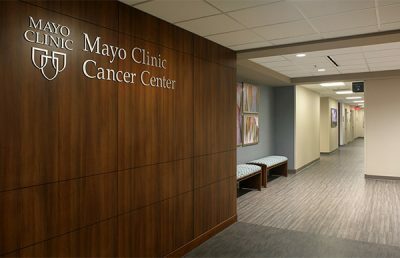 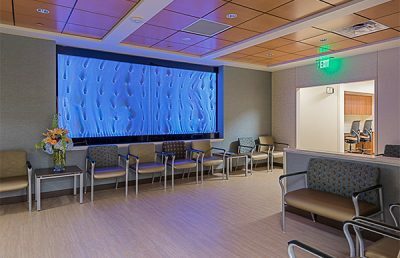 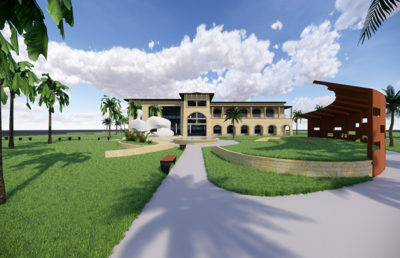 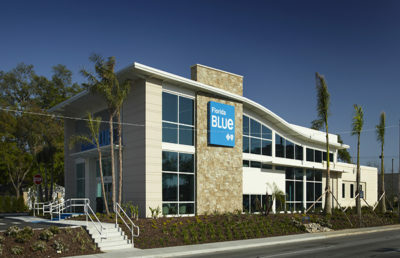 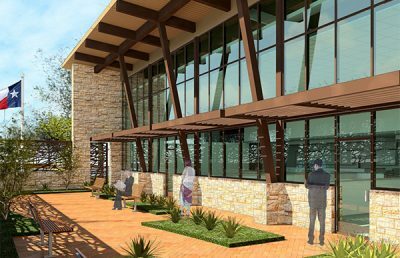 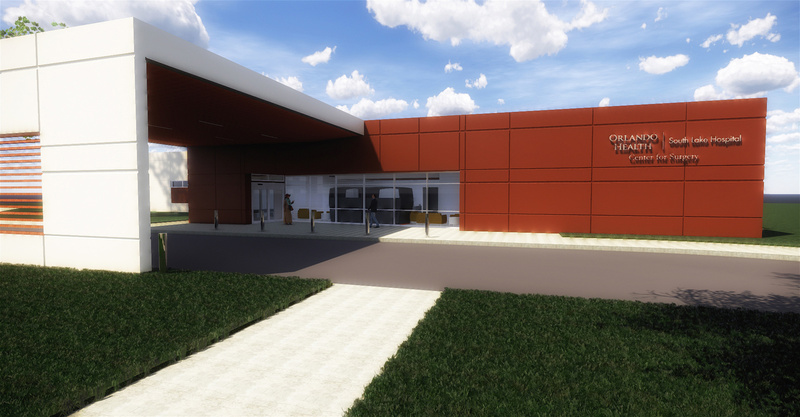 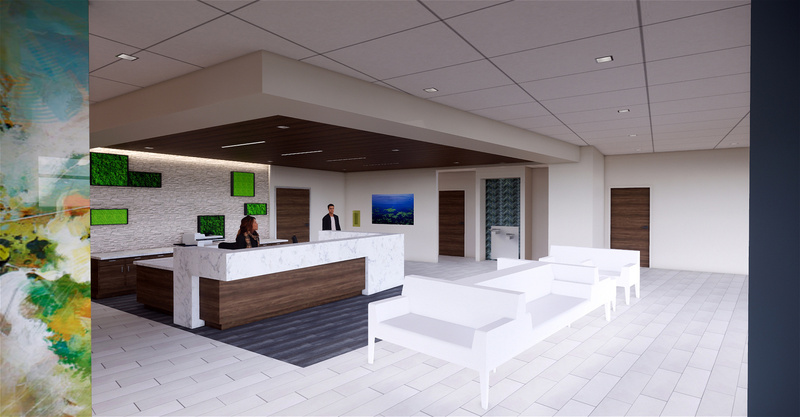 The project is a ground-up Outpatient Surgery Center (OSC) in Clermont, Florida. 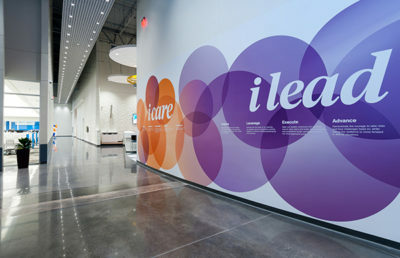 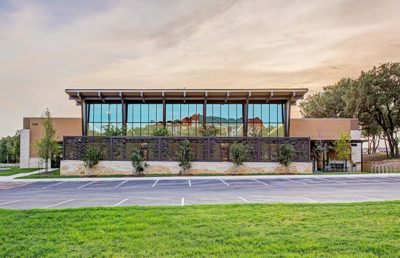 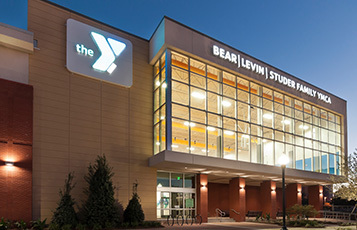 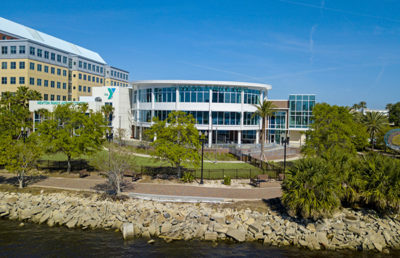 The single story 28,000-square-foot building is located on a large parcel immediately behind the hospital. 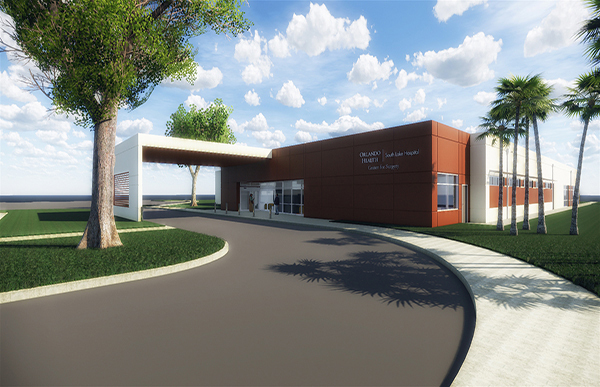 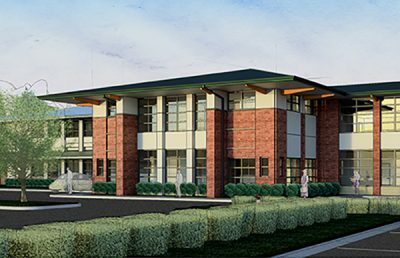 To our knowledge, this is the first OSC project in the state of Florida reviewed by AHCA that will house a five bed observation unit. 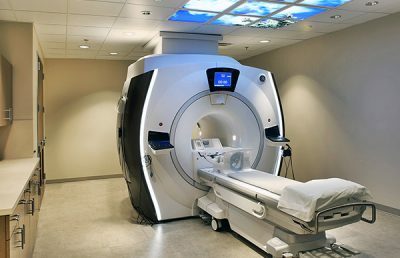 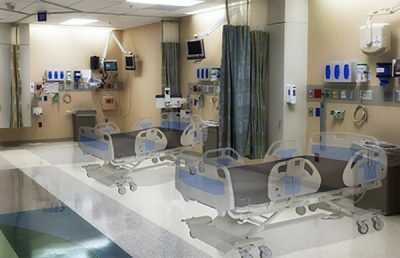 Specific program requirements include interventional program units, four operating rooms of varied sizes with supporting clean core and restricted corridor, and two large procedure rooms. 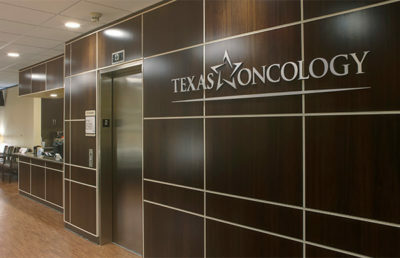 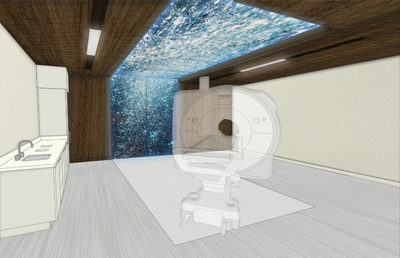 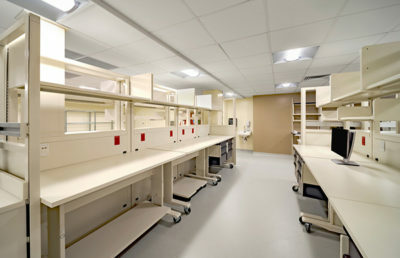 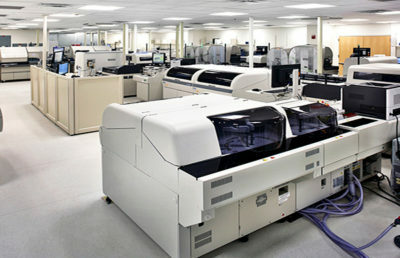 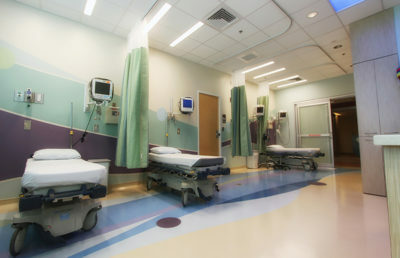 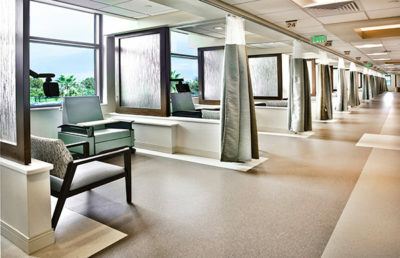 The perioperative environment includes; eight pre-operative bays, eight post-operative bays, two phase two recliner bays, and a five bay observational unit. 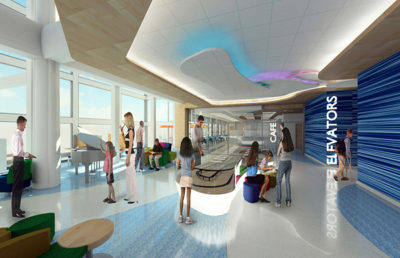 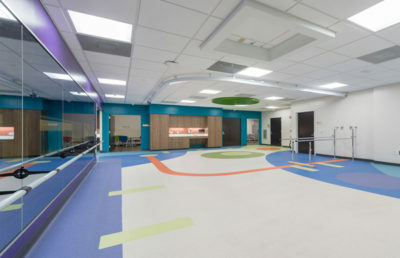 Supporting program elements remaining include, sterile processing department, nursing bays, MEPF spaces, administrative, clinical work areas, and public spaces that house a café and various seating types for prolonged stays. 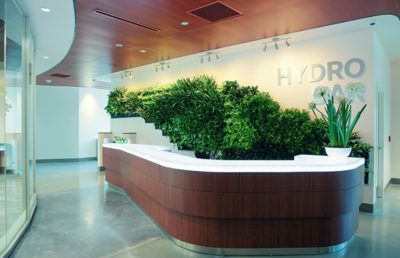 In all spaces, we strived to maintain natural lighting, access to nature and vegetation, use of evidence based design principles with positive distractions and nurturing/empowering control of infrastructure.